Some sheriffs across Washington are refusing to enforce a new firearm-related state law. Washington Initiative 1639, which was passed on Nov. 6, raises the gun purchasing age from 18 to 21, adds background checks, increases waiting periods and imposes storage requirements, according to Ballotpedia. As of Feb. 7, sheriffs in 20 counties have said they won’t actively enforce the new law, according to NBC Right Now. Seventy-six percent of voters in King County, Wash., supported the measure, according to the Times. King County Sheriff Mitzi Johanknecht announced her intention to uphold the new law in a statement. 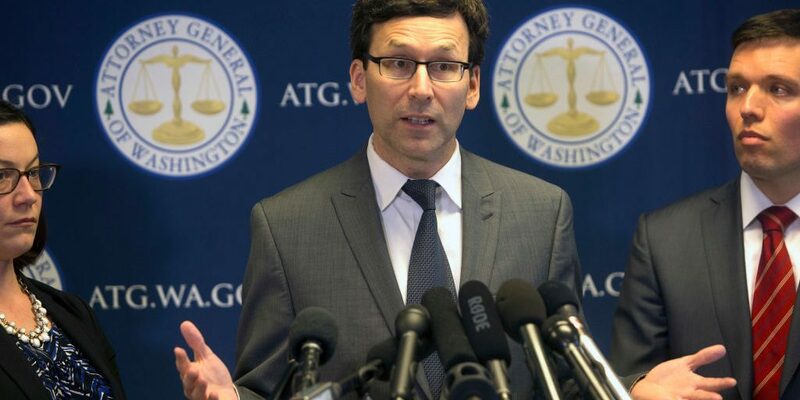 Washington Attorney General Bob Ferguson expressed a similar viewpoint. In a Feb. 12 open letter, Ferguson encouraged law enforcement officials who disagreed with Initiative 1639 to file a lawsuit challenging it or to try and change it. He added that personal views shouldn’t supplant the views of the people. “Local law enforcement officials are entitled to their opinions about the constitutionality of any law, but those personal views do not absolve us of our duty to enforce Washington laws and protect the public,” Ferguson wrote in the letter.